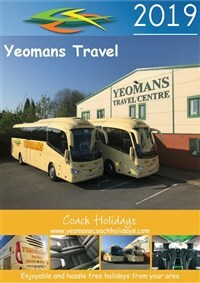 One of the most popular holiday destinations in England as it offers a splendid scenic holiday. We stay in Newby Bridge, a village on the edge of the Lake District National Park and we include excursions on Lake Windermere, a ride on a narrow gauge railway, travel through the dramatic Kirkstone Pass and enjoy the heights of scenic splendour travelling by small minibus across the Hardknott and Wrynose passes in the Lake District followed by a visit to the grounds of the 14th century Muncaster Castle, making this tour a chance to see the real Lake District! This morning we travel north with a lunch stop en route arriving at our hotel in time to settle in before our evening meal. After a leisurely breakfast we join our coach and travel through the National Park to Bowness on Windermere where there will be a break. 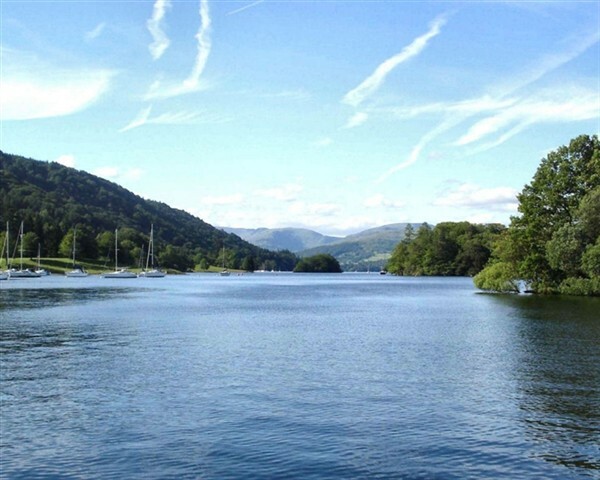 Afterwards we join our steamer for an enjoyable sail along Lake Windermere to our train for a short journey to Haverthwaite where we join our coach for the journey back to our hotel in Newby Bridge. After breakfast we travel along the spine road which travels through the Lakeside towns of Windermere and Ambleside before stopping at the northern lakes town of Keswick. After a lunch break we return by travelling down to Patterdale through the dramatic Kirkstone Pass before returning to our hotel. 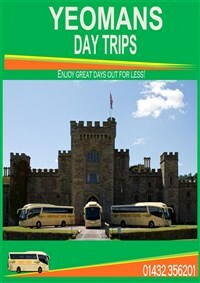 This morning we are taken by minibus for this spectacular day out from our hotel. We travel first through the Langdale Valley before we ascent the steep Wrynose & Hardknott passes offering spectacular views of the Fells. On arrival in the Eskdale Valley we enjoy a ride on their heritage railway before rejoining the minibus through Wastwater once voted "Britain's favourite view" before arriving at Muncaster Castle gardens which date back to the 18th Century. (If the Castle is open, entrance is extra). After an enjoyable day we return to our hotel. After breakfast we make our journey back to your joining points, with a lunch stop en route. Hotel Details: The Newby Bridge Hotel, Cumbria. Set in lovely landscaped grounds, Newby Bridge Hotel is a relaxing and welcoming place to visit. All rooms have ensuite facilities with bath and shower, a hospitality tray, TV, radio, direct dial telephone and hairdryer. Our leisure facilites include an indoor pool, ten person 'Tylo' steam room, spa pool and a mini gym. The facilities are exclusive to hotel guests and are not open to the general public.The mini-gym includes a rowing machine, exercise bike and weight machines. A visit to Lake Windermere where you will enjoy a steamer ride. A steam train ride to Haverthwaite. A visit to the Lakeland Car Museum. A day out in minibuses to enjoy the Lakes area where large vehicles cannot visit.